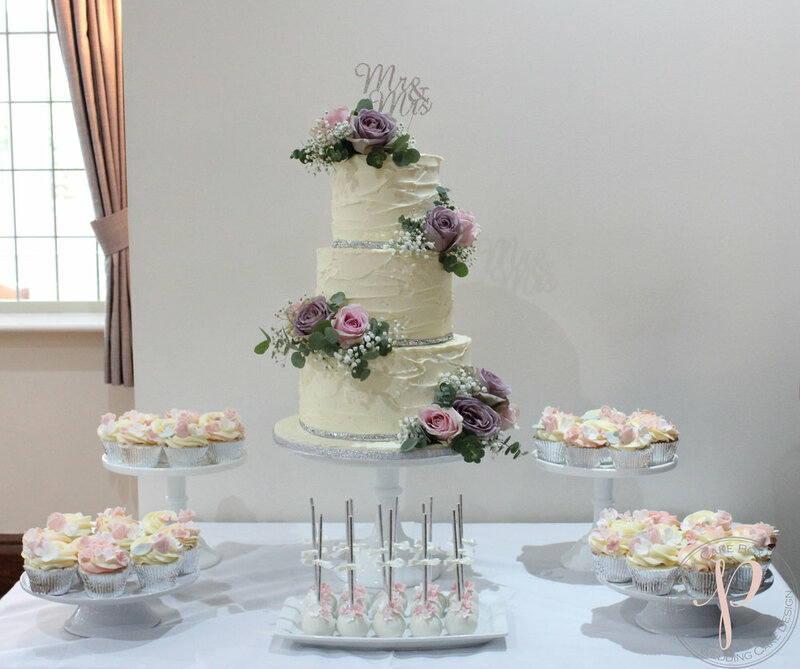 The couple chose to have a cake table which means that you can have so many different flavour options for your guests. Kim and Andy had Zesty Lemon and Lime, Elderflower and Prosecco and Strawberry and Champagne in their main cake then Salted Caramel and Very Berry cupcakes and Chocolate Mud cakepops! What an array of yumminess! !